In every condition, there are certain adjustments that are necessary to make. I use the word necessary because we will never recommend you to wear Indoor Basketball Sneakers. Yes, there are Basketball Shoes that are strictly made for gymnasium or indoor courts. By wearing them during your streetball activities “outside” or at the basketball courts outside can damage the shoes and use up it’s durability. 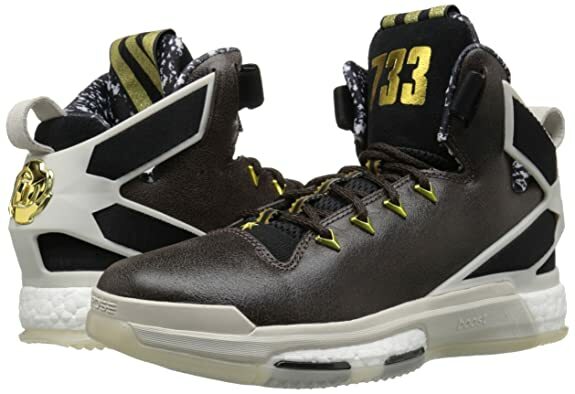 Then there are Basketball shoes made strictly for outdoor activities. However, there are also Basketball Shoes that are made for both Indoor and Outdoor basketball activities. One of the most popular basketball shoes for outdoor/indoor play. Although Derrick Rose’s career may not have gone in the direction we expected it to, due to tragic injuries, but his brand and signature sneakers have gone the distance. What is not to like about this shoe? It is a High-top Basketball Shoe with Boost Technology. It comes with an integrated EVA midsole. Basically the stability cage locks your foot for receiving screens and making quick cuts. We only wished Derrick Rose would benefit the most from this technology. Chicago’s own written all over it. The forefoot is really roomy. The fitting is superb. And the safety is almost medically verified. No sarcasm intended at all there. The Drose 8s come with various color ways. D Rose 8 red, black, white, etc. You can also find the D rose 8 prime knit to be available and the D Rose 8 lows. The definite underdog in the market. 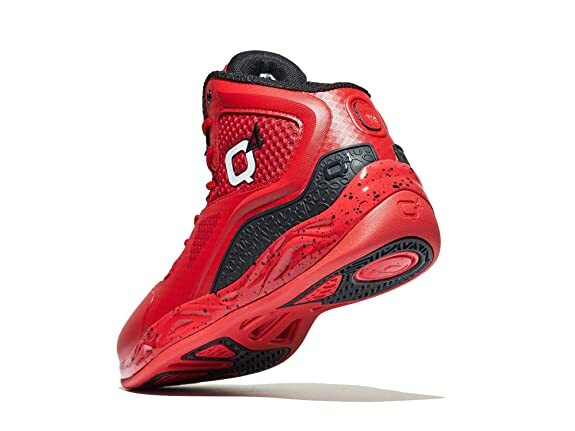 The Q4 Sports Millennium HI basketball shoes are here for the taking. 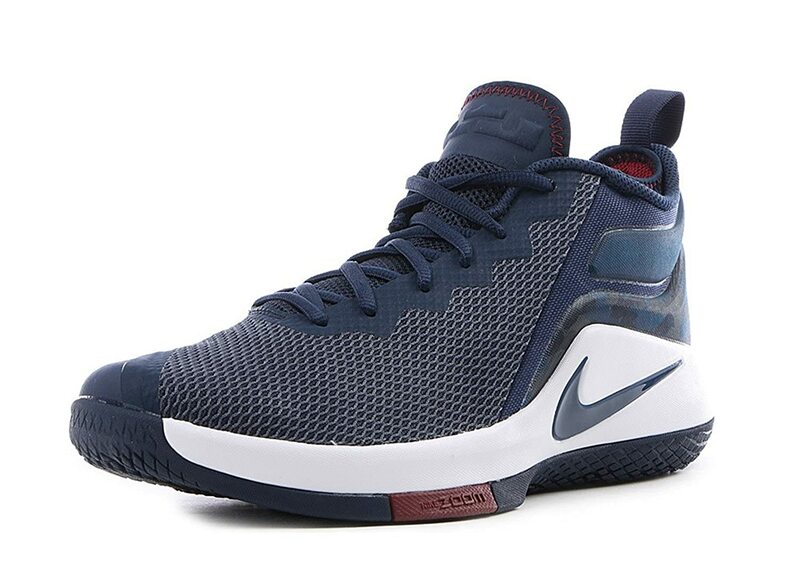 This particular model is one of the most well-balanced basketball shoes you will find. The highlights begin with Ultra Responsive Full-length KOMpress Technology™-cushioning. Ever hear the phrase “It’s very comfortable, but not too comfortable?” The fitting also complements the athlete immensely. It is just such a well-rounded pair of basketball shoes. What also highlights the model is the Bonus Benefits, such as T.S.S./26 midfoot shank technology that “moves when you move” for optimum motion and fit. It is strategically positioned synthetic overlays for weight reduction and support. Why are they the underdogs though? Because of the lack of popularity. We don’t hear much from this brand right? However, you have now and this pair is a must to try. There are a few series that you can experience, Q4 SPORTS MILLENNIUM HI strictly for athletes, certain versions in the Philippines, and for a professional’s request - Q4 SPORTS MILLENNIUM HI specialist. 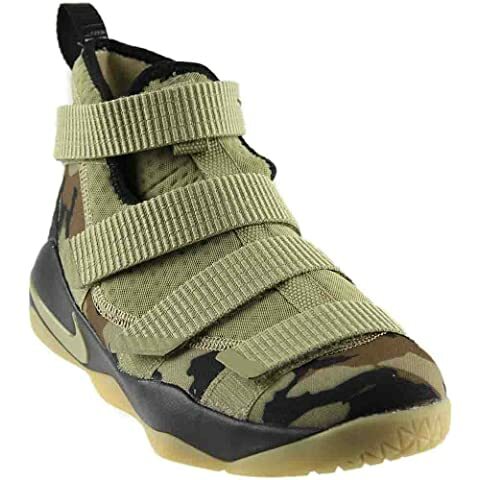 First of all, The Nike LeBron Soldier 11 beats the LeBron Soldier 10s, by a mile. It’s noteworthy that the engineers were able to produce a shoe supportive enough for LeBron James yet have it weigh just 370 grams. Even before we vouch for this, the Zoom series and especially LeBron Soldier 11s are already one of the most popular outdoor basketball shoes in the world. The traction might not be in the top 5, however, the cushioning system is perhaps second to none. In one department the Zoom Soldier 11s are managing to attract the consumer, greatly. These pair of basketball sneakers are suitable for all kinds of basketball athletes. Point guard, shooting guard, forwards, centers, you name it. That is similar to the player LeBron James right? Get it? He is able to play multiple positions if not all, so his signature sneakers are able to fit all kinds of players. Well done NIKE! An immediate threat in the market. The Jordan Super Fly 2017s are almost the most perfect basketball shoes in the industry now. You know, in every industry there is a bench mark model or company, in this case the bench mark is the Jordan Super Fly. For outdoors and streetball, this is one of the best basketball shoes you can get. Almost infinitely durable, not literally but you know what I mean. Rubber sole is always the weird treat but a good treat. The pressure mapping underfoot for targeted grip is just the standard with Air Jordan’s these days. If they are the bench mark, it means they do not lack anything? Not necessarily. They can work on their cushioning though. Overall performance in durability, safety, and traction perhaps made the Jordan Super Flys turn the eye, or maybe they did it on purpose. Who knows? If it is a concern for you swapping the insole out and double stack some cushion would do the trick for you. 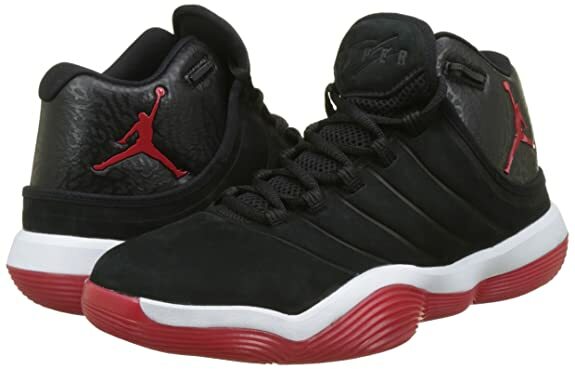 The Jordan Super Flys are very good on the feet though, even without the best of cushioning. Amazing isn’t it? There are a lot of colorways to choose from even the Jordan Super Fly Space Jam models as well. Good on the feet and the pricing is reasonable. Time to get yourself this year’s Jordan Super Flys? The Air Max Infuriate by Nike is the basketball shoe for anyone who plays basketball in the outdoors on a regular basis. These sneakers are for the quickest players, shooters, small-forwards who got hops, and running big men. Why this is the perfect outdoor basketball shoe is because of the traction. The traction just might be the best in the market. Yes, we did list a several shoes ahead of the Max Infuriate, but that was only because of the branding and style. Yes, Nike’s Air Max Infuriate might not be the best looking pair of basketball sneakers, rather they are probably the most simple looking basketball shoes out there. Some may confuse them with running shoes if they didn’t know any better. The only issue would be for big men in the post. The cushioning is not that great, for its budget you get what you get in that department, but the traction greatness is just a bargain really. If you are a Big who wants to avoid the running and cutting then we suggest you to get something else from the list above. The Nike Air Max Infuriate will not disappoint you. This is a soft guarantee (on the word) by us. The model we are highlighting here are the Air Max Infuriate Lows. However, there are several other models and colorways like the Nike Air Max Infuriate Mid, Nike Air Max Infuriate high, Nike Air Max Infuriate black, red, white, and several other colors. For rough use in the outdoors or in outdoor tournaments, the Nike Air Max Infuriate is the best pick in 2018. One of the most luxurious pairs that came out of the LeBron James brand is the Witness series. Nike LeBron Witness 2, the latest Witness series (basketball shoes) has pretty much the same traction and cushioning set up. What does that mean? Greatness repeated. What we now see is that the market is going luxury even for outdoor models. 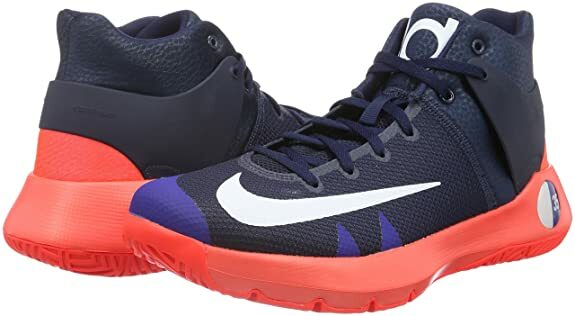 Well, not really an outdoor basketball shoe, or it isn’t advertised as that, however, they are very suitable for the outdoors, making them one of the best outdoor basketball shoes in the market today. Interestingly the heels have lost their massive support paddles for molded units that cloak the heels. One of the latest shoes of the Kevin Durant Brand. 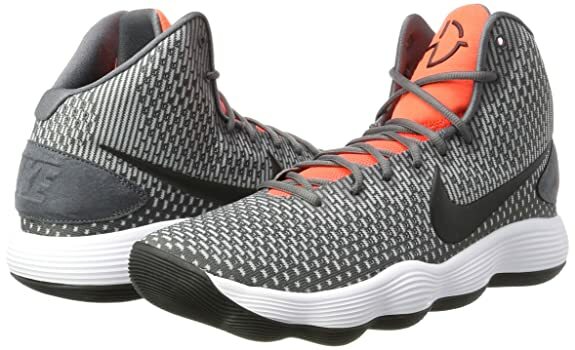 To us, there is a big similarity with the design of the KD Trey Vs and the Kobe Mentality (now Instinct). Introducing a fabric upper, profoundly padded collar, and forefoot Zoom-Air, the KD Trey Vs are a fantastic option for indoor or outdoor ballers looking to keep economical. Again, traction is the best feature of this pair. The herringbone is used throughout and this should be a must in all outdoor shoes. Lot of colorways are to come. The standard color and the Warriors blue is currently available. 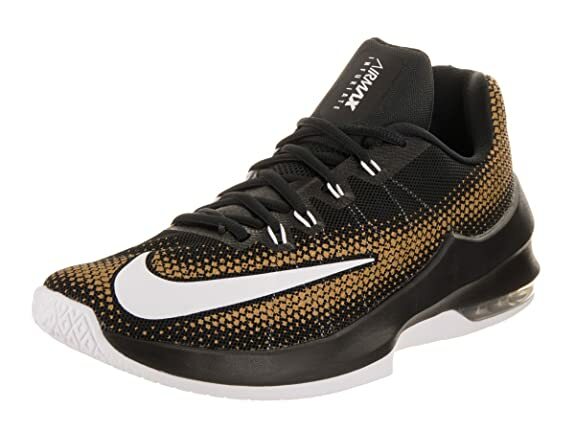 If you want a great performing outdoor basketball shoe, which is also similar in design and style with the Kobe Mamba models, look not further. We know how much Kevin Durant admired Kobe Bryant. It says it all in his shoes. See what we did there? Performance is key with the Under Armour Drive 4. 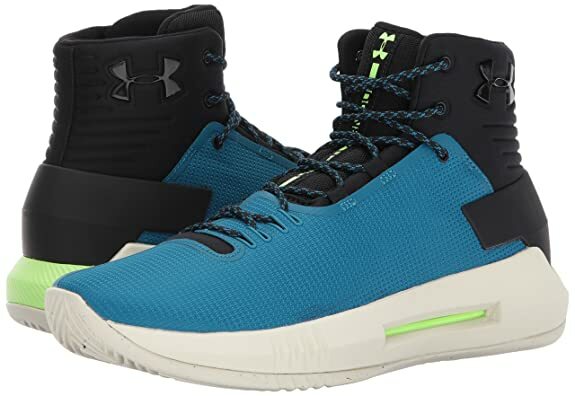 This is by far one of the best outdoor performing basketball shoes that Under Armour released. At a glance or when you put them on you will notice the style is very unique. It stands out from the rest of the basketball designs out there. It may be a turn to a lot of people. Yes, the majority feedback has been not so good in terms of style. It strikes box resemblance on the upper ankle area. However, for the outdoor, these sneakers has one of the best tractions. The herringbone grips are just mind blowing. You are playing outdoor, traction should be enough for the purchase to be quite honest. Multiple colorways are available with the Under Armour Drive 4s, such as purple, white, blue, etc. You also have range of models. Under Armour Drive 4 mids, which are the standard models. Under Armour Drive 4 lows, which gives the best performance in the outdoor streetball. So choose well & choose wisely! Just so you didn’t know, the Nike Mentality series has been re-branded to “Mamba Instinct.” Every detail and attribute that you have been privileged with in the “Mentality” series, the same privilege or should we say “bonus” returns in the Nike Mamba Instincts. The only difference is, it contains all the similarities and more. In every department like Cushioning, Fitting, Safety, and Traction, the Mamba Instincts are entirely better. We are not only treated with white. There are multiple colorways for the Nike Mamba Instinct this year. These basketballs sneakers are the Rolls Royce of Outdoor Basketball. Although, their design and materials are of such high standards, they are mostly for outdoor/street basketball. They are versatile like that, and also is very durable in the outdoors. If you had an option to purchase the best Mamba basketball shoes for the outdoors, hands down, go for it. Go for it NOW! The Hyperdunk 2017s are one of the most beasty streetball or outdoor shoes in the world today. It is perhaps the most complete basketball sneaker in the market today. It’s traction, fit, materials, technology, support, and cushioning are all outstanding features. The most important feature to focus on with outdoor shoes has to be the traction. We believe the Hyperdunks are leaders in the market when it comes to traction-performance. Your money is safe on this one. These pair of sneakers can last the longest in almost every outdoor courts you know. There are various colorways for the latest Hyperdunk series such as blue, white, red. You are also given series choices such as Nike Hyperdunk flynit and Nike Hyperdunk lows. So the question is, why are you waiting? TO CONCLUDE: So, after you have figured out what your playing style or attributes are, you can now make your decision on which outdoor basketball shoe is the best fit. We have recommended you the best basketball shoes for outdoor activities in the market today. Do not hesitate and be in the disadvantage. You have the keys now. You have the knowledge. Use the recommendations. Study the basketball shoes. Be a smart consumer! You are going to be paying for your product after all, so do some research and we are always here to give you the best tips possible. Check out the prices. Read the specifications. Read our reviews! You are in good hands. Do you know the best basketball shoe for a very fast, defensive point guard? what are the best basketball shoes for small forwards? ?